This half term Lower Kindergarten’s topic has been learning about different animals, where they live and what they eat. 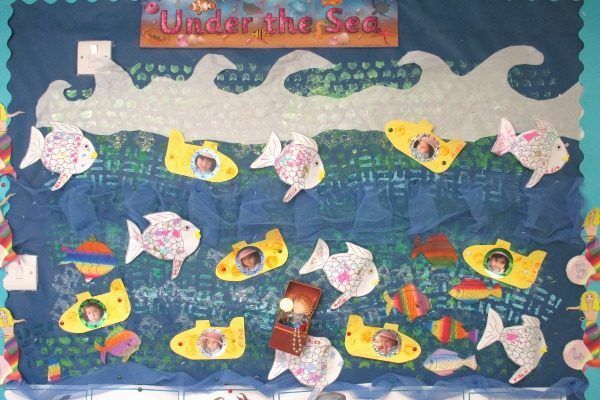 Under the sea was one of the favourites as everyone enjoyed reading about the ‘Rainbow Fish’ which is all about sharing. Pupils painted their own Rainbow Fish using sparkle paint and colours.